Introducing Darcy, our modern-day Chesterfield style sofa. Draped in soft linens or luxurious velvets, this button-backed beauty is made the old-fashioned way. Offering comfort fit for a king or queen, it was designed with you and I in mind. With coiled springs, hand-pleated arm scrolls, dowelled solid hardwood frame and a traditional roll back, the Darcy small sofa invites an elegant pause (or a face down snooze) in any contemporary or heritage home. The seat of the Darcy is fitted, by hand with the best coil springs, then covered with hessian and foam. We think it's so great that it comes with a lifetime guarantee. 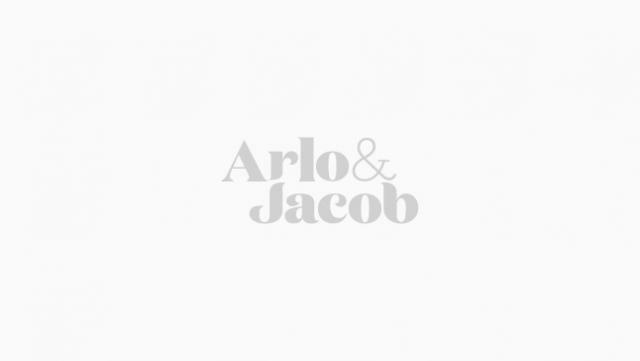 Arlo & Jacob - 27th November 2018 Thank you so much for your glowing feedback. We're so glad to hear how happy you are and very grateful for your comments. We hope your celebration was a big success! Excellent quality products and customer care. Arlo & Jacob - 23rd May 2017 Perfection is a very generous description of our customer service and something we strive for - so glad you're happy with your Darcy, we love it too! Thank you. Arlo & Jacob - 15th November 2016 Many thanks for a brilliant 5 star review for your Darcy Small. We really do appreciate that.